How do we grow as Christians? 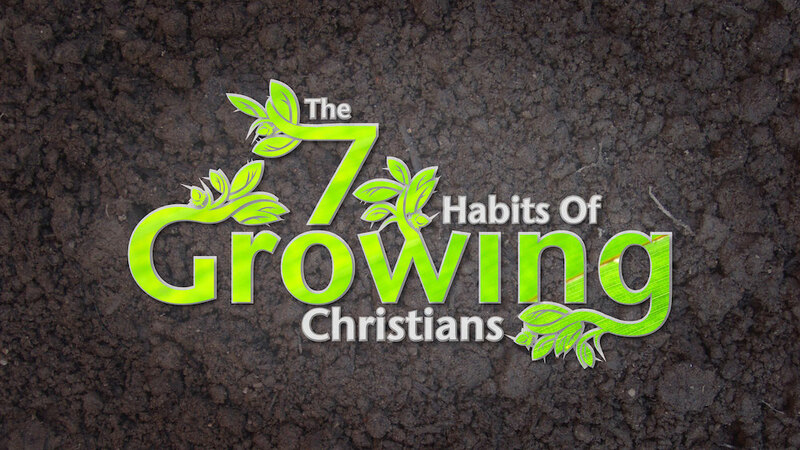 What habits help us grow to be more like Jesus? Dallas Willard says, “The disciple is one who, intent on becoming Christ-like and so dwelling in his faith and practice, systematically and progressively rearranges his affairs to that end.” In this sermon series, we’re going to learn how to do just that.